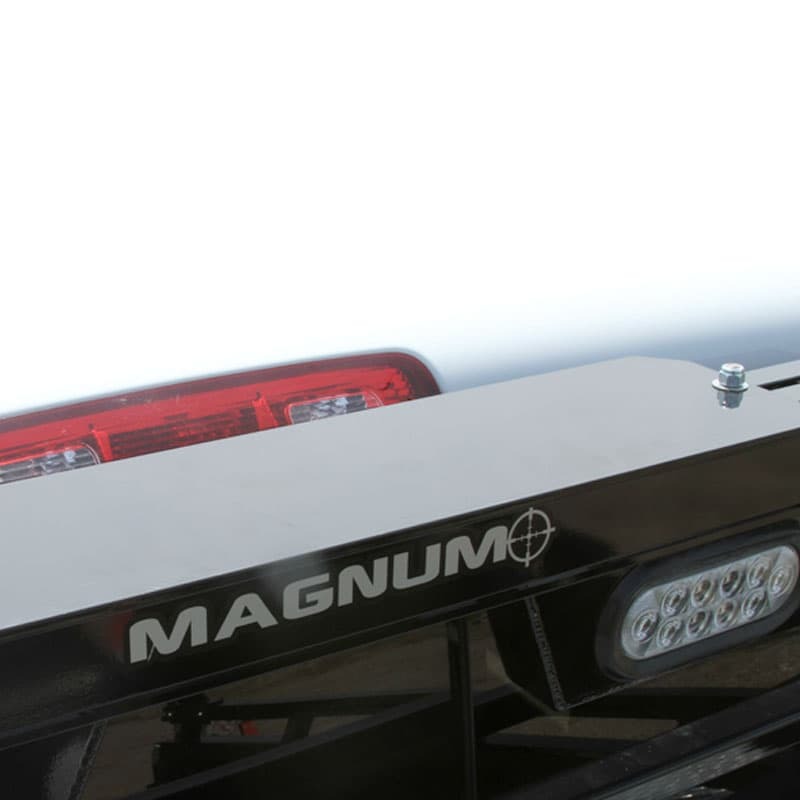 If your project requires portable or flexible spot lighting solutions, the 8” x 24” Center-Mount Light Bracket is an excellent way to integrate it into your existing Magnum truck rack with the Glide Track system. 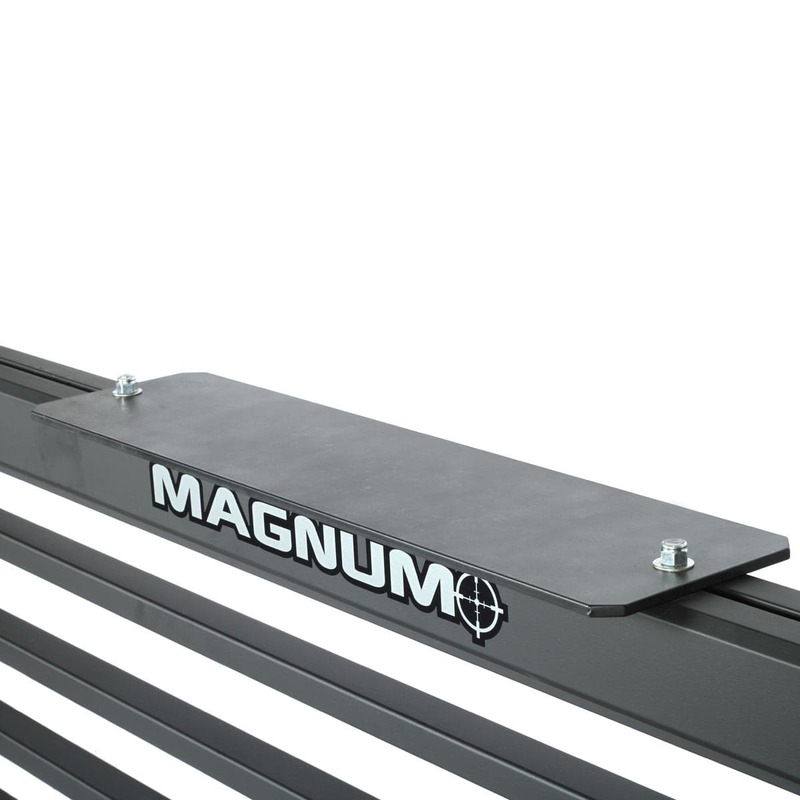 Able to be mounted on the top of side of a Magnum headache rack, it is most commonly mounted on the top or middle to provide a solid base for a spot light. 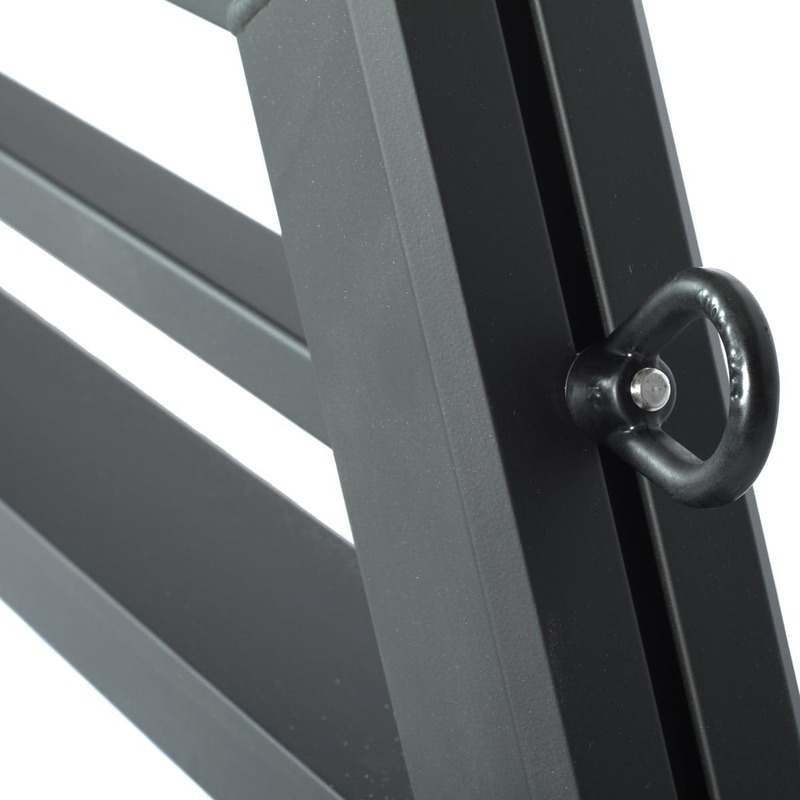 Manufactured from the same durable aluminum as our back racks, it’s an easy install using the included square steel bolts. 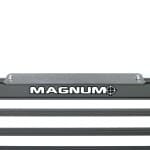 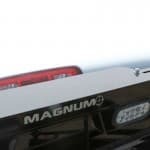 The 24” Light Bracket is designed to mount on the top or sides of the Magnum headache rack using the Glide Track System. 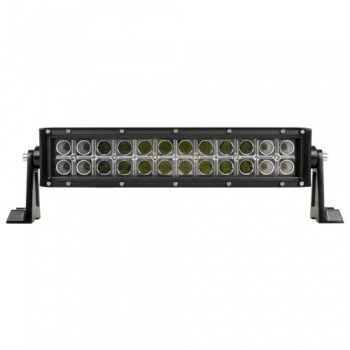 They are frequently mounted in the top/middle of the rack for spot lighting. 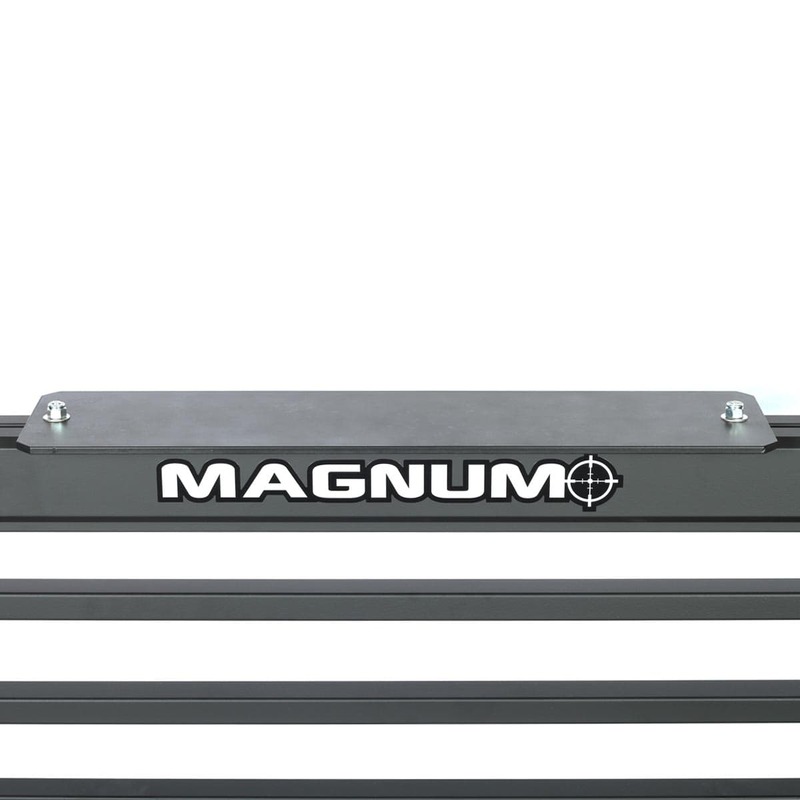 Made of durable aluminum, it’s held to the track using steel square head bolts (included).